Jake Gyllenhaal is dedicated to his craft. There’s no doubt about it. 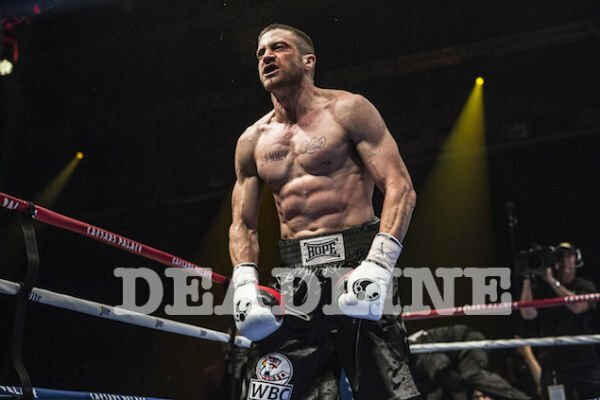 Within months, Gyllenhaal has turned his body into his new character, Billy Hope, a championship boxer, in the movie, Southpaw. And you won’t believe the transformation. Gyllenhaal seriously bulked up, to the point of being unrecognizable. Deadline revealed the first image of the actor, exposing him as an insanely ripped monster. For comparison, in his most recent release, Nightcrawler, Gyllenhaal played the role of a sociopath journalist named Lou by actually dropping 30 pounds, barely sleeping, and wearing his body thin. You can see it in his sunken-in, tired eyes below. "Jake is going to change how people see him. I had him training twice a day in the boxing ring, he did two-a-days seven days a week. I pretty much had him with me and my trainer every day. I took him to almost every fight. I had him train at Floyd Mayweather’s gym in Vegas and we watched Floyd’s fights, and the Manny Pacquiao fight. He trained in New York at Church Gym with real fighters. We literally turned him into a beast… Jake, my god, he’s a very electric, powerful fighter in this movie, and a guy who fights for his daughter. I’m confident that this will change how people see Jake, as a leading man." That confidence does not come lightly for a director like Fuqua who has been working for years to complete this project. Southpaw is a low budget passion project that had first been rumored to star rapper, Eminem, but never received the green light. After years without support, The Weinstein Company got onboard, and soon Fuqua announced his new leading man, Gyllenhaal. 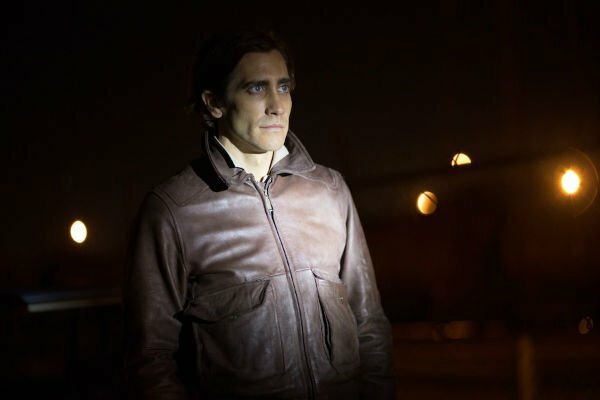 The film which follows Junior Middleweight Champion Billy "The Great" Hope in the midst of serious personal tragedies could be a breakout role for hard-working actor, Jake Gyllenhaal. With the efforts Gyllenhaal has been putting into his movies, he deserves a big break, if only for his body’s sake. I can’t imagine his barely recognizable transformations can go on for too long without some sort of health consequence.